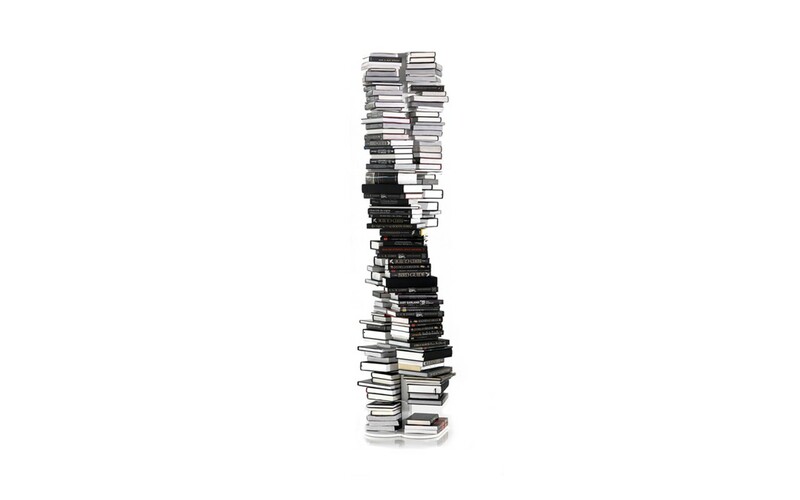 Cattelan's Dna is a bookcase on the move. Thanks to the game of alternation between 13 shelves, DNA combines design and functionality. The compact size makes this bookcase suitable for any environment, even those where space is limited. 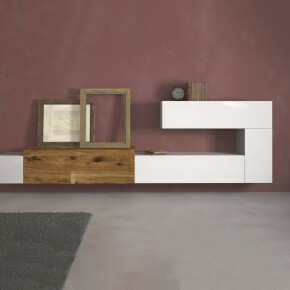 The fixed shelves are in white or black painted steel and they are comfortable and spacious. A library that transforms movement into a piece of furniture.